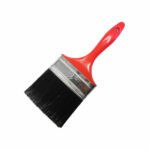 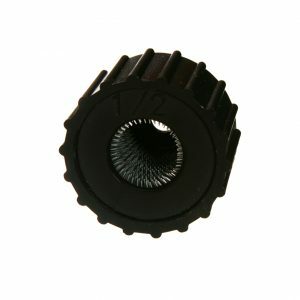 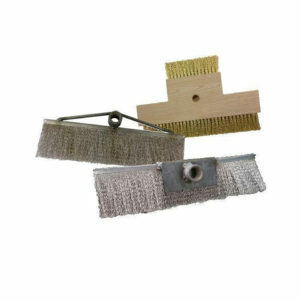 Used by platers and metal finishers for hand brushing jobs in plating processes, and fine metal work. 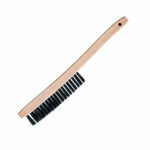 Filled with stiff, but soft black horsehair. 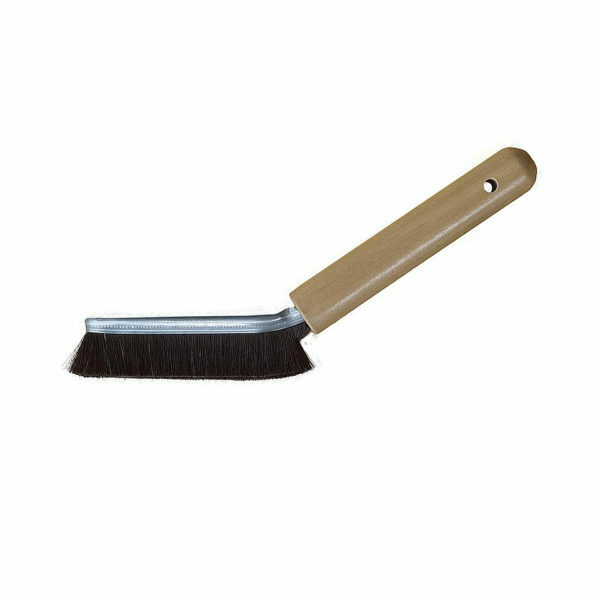 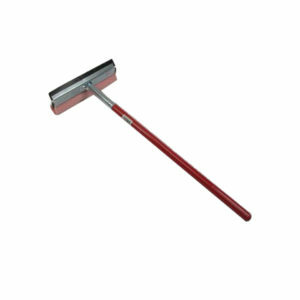 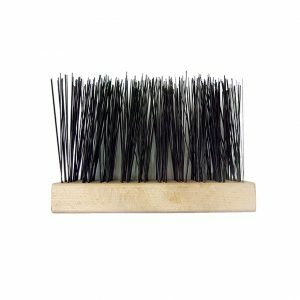 Felton’s Mustache Horsehair Platers Brush is used by platers and metal finishers for hand brushing jobs in plating processes, and fine metal work.